Black-owned sneaker company ready to take the world by storm. 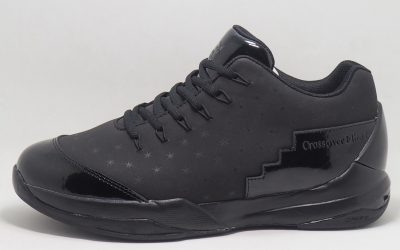 Reserve your pair of Crossover Elite I's at crossoverkicks.com. Crossover Elite I Lows will release in June. Sizes 7-12 will be available.